Can you imagine raising millions of dollars a year for your nonprofit…through your print newsletter alone? That’s the kind of money Michelle Brinson generated in 2013 with Nashville Rescue Mission’s newsletter by following the simple techniques championed by master copywriter Tom Ahern. 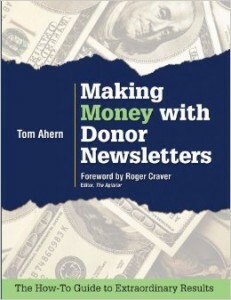 And now Tom’s come out with Making Money with Donor Newsletters: The How-To Guide to Extraordinary Results, a straightforward, step-by-step book guaranteed to get you results too. 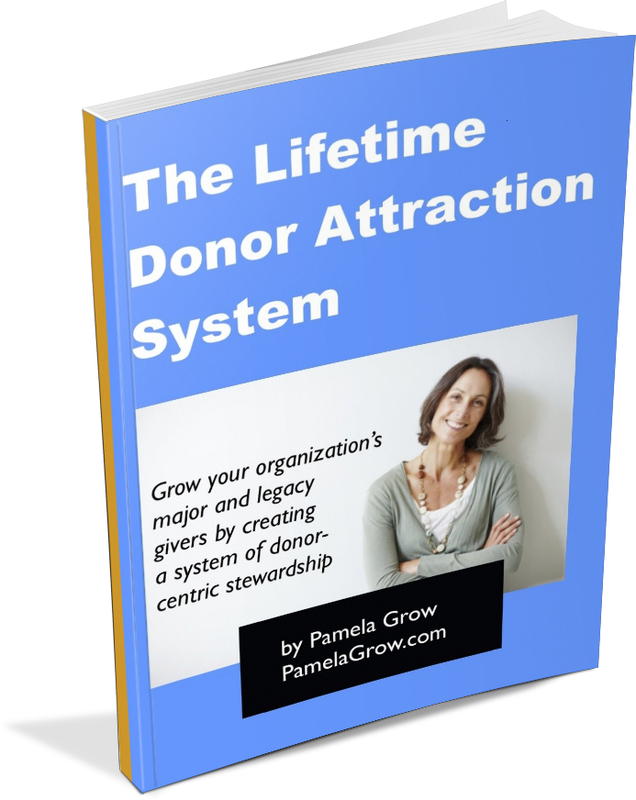 If you’ve thought of donor newsletters as mere retention devices (I used to! 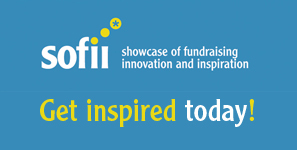 ), Making Money with Donor Newsletters will certainly transform your way of thinking. You may even swap out one or two appeals with a print newsletter. you’ll find the answers you’ve been looking for to transform your newsletters from the deadly boring “Letter from our Executive Director” communications to the joyful experiences your donors crave. While Making Money with Donor Newsletters focuses primarily on print, you’ll also find chapters on enewsletters as well. 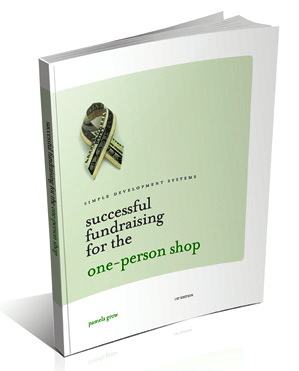 Making Money with Donor Newsletters is another Emerson & Church publication that should be on every fundraisers’ bookshelf.